When Easter is over, you may have a lot of extra hard boiled eggs in your refrigerator. 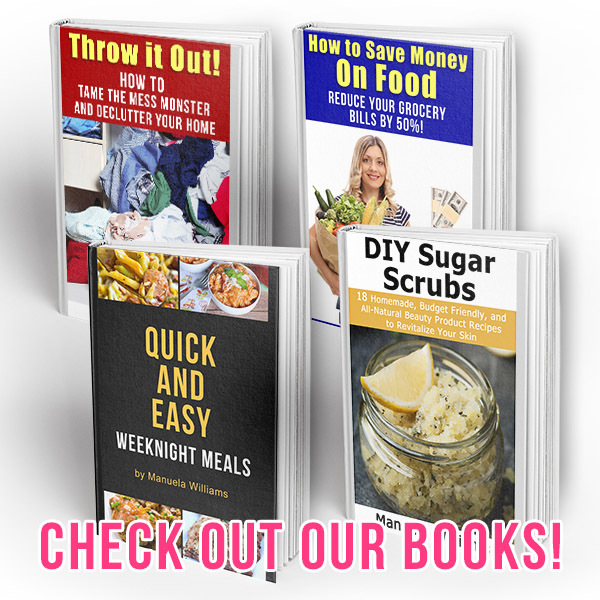 Rather than throwing them out, you should use them to make something tasty! Luckily, there are tons of great recipes that use hard boiled eggs. 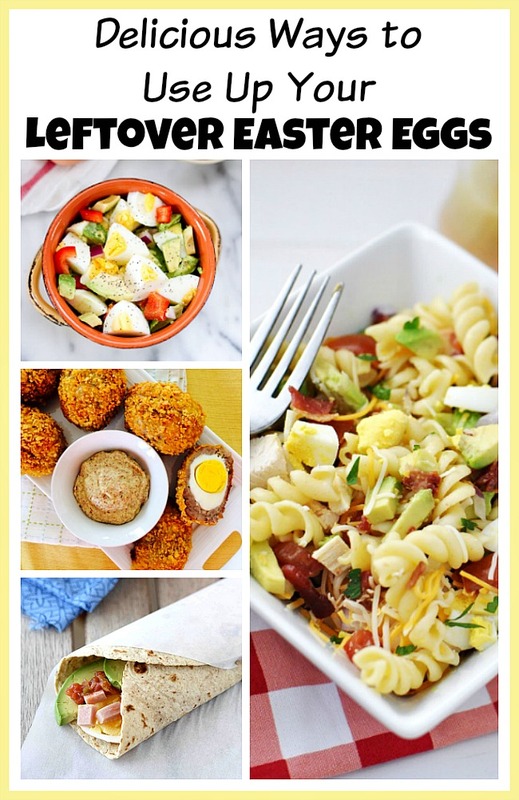 For some recipe ideas, take a look at these 10 Delicious Ways to Use Up Leftover Easter Eggs! To stay on the safe side, don’t use any hard boiled eggs that were out of the fridge for more than two hours, and also don’t use any eggs that got cracked. 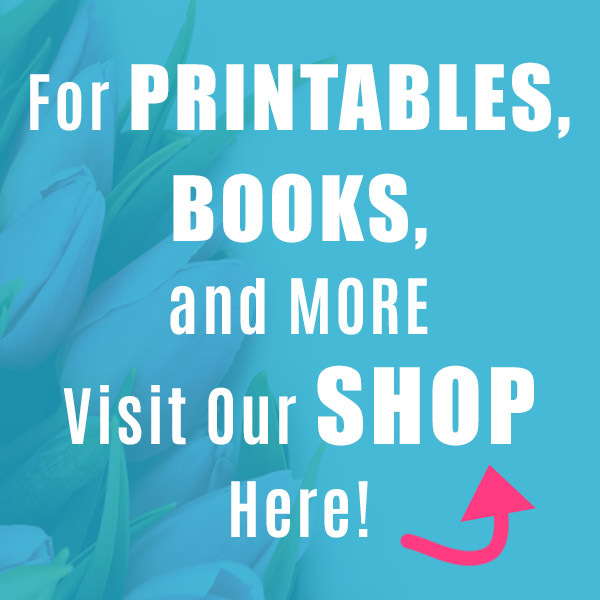 If you’re using painted eggs, make sure they were colored with food-grade dyes. 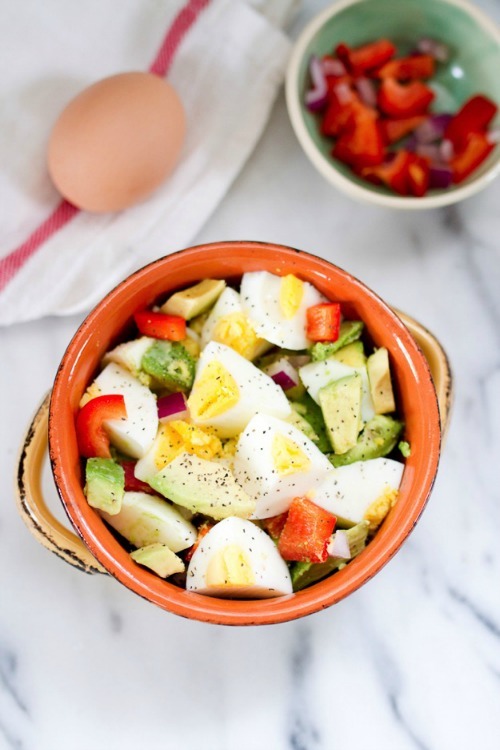 Put your hard boiled eggs to use in Eating Bird Food’s healthy and delicious hard boiled egg and avocado bowl! This looks like such a flavorful breakfast, and a great way to use up extra hard boiled eggs! 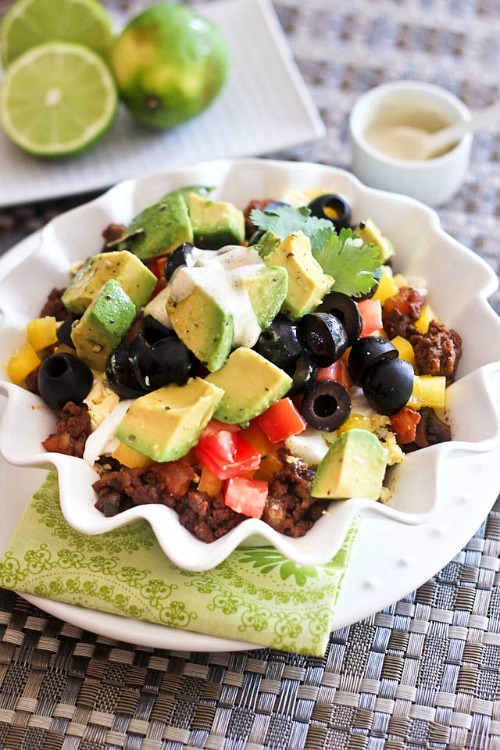 Follow The Healthy Foodie’s recipe to make your own yummy taco wannabee Mexican breakfast bowl! Don’t these look delicious? A wonderful way to use your leftover Easter eggs would be in Left Side of the Table’s baked scotched eggs! 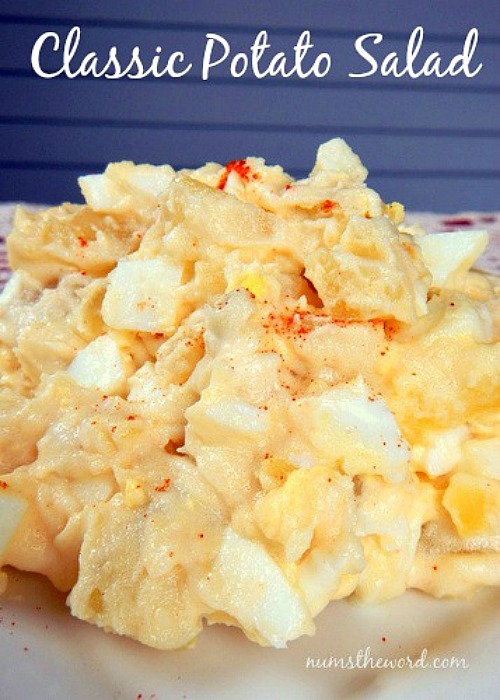 Potato salad is a great recipe to make if you’re trying to use up hard boiled eggs! Give Num’s the Word’s classic potato salad recipe a try! 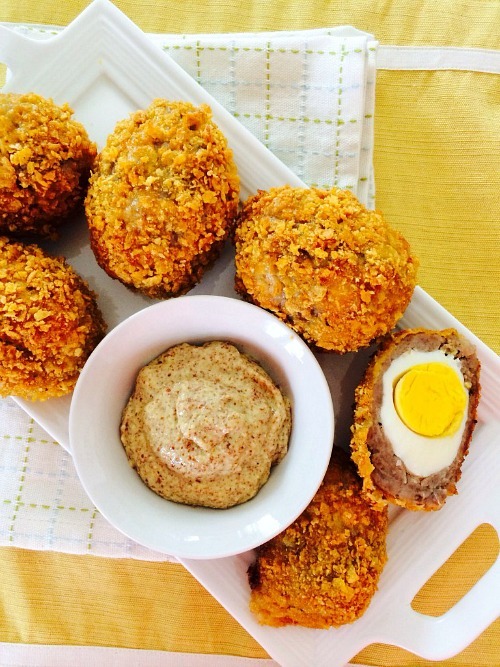 If you have busy mornings, this recipe may be the perfect breakfast solution! 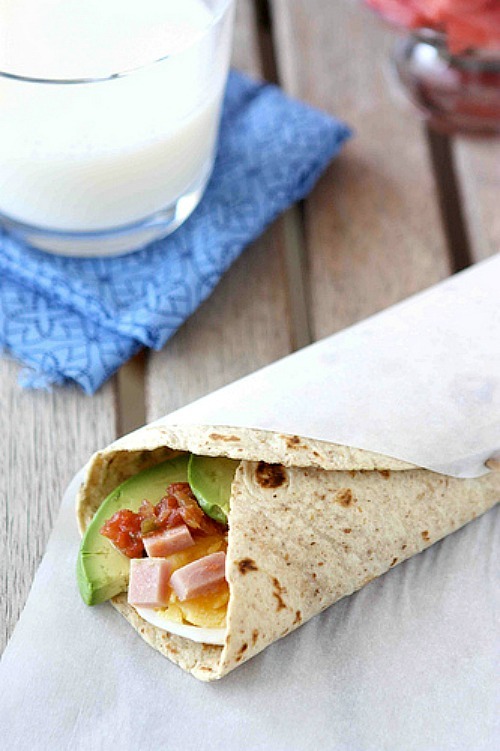 Take a look at Cookin’ Canuck’s make-ahead egg wrap recipe! 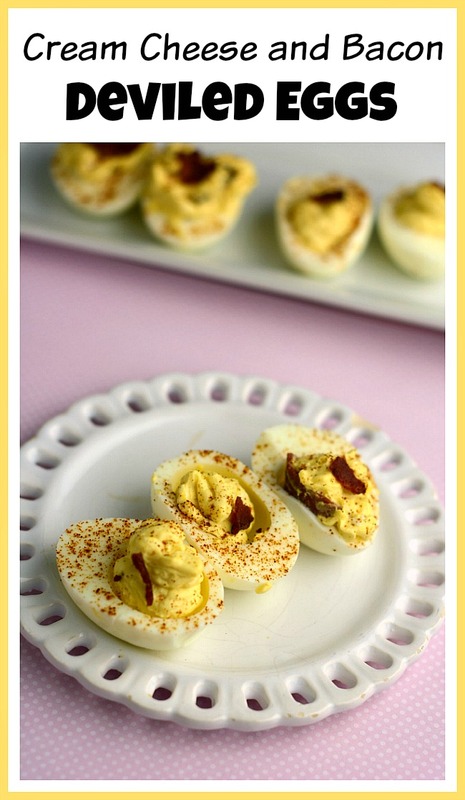 One of the best ways to use leftover Easter eggs is in a deviled eggs recipe! You should try using your eggs in my cream cheese and bacon deviled eggs! 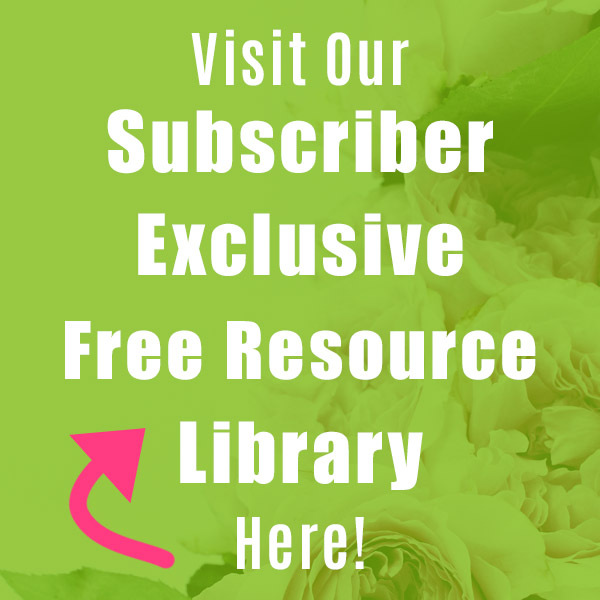 Want a creative way to use up extra hard boiled eggs? 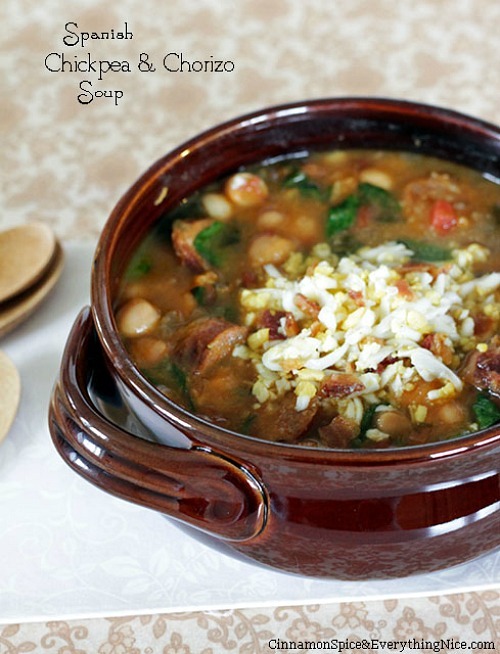 Try making Cinnamon Spice and Everything Nice’s Spanish chickpea and chorizo soup! My family loves pasta salads! 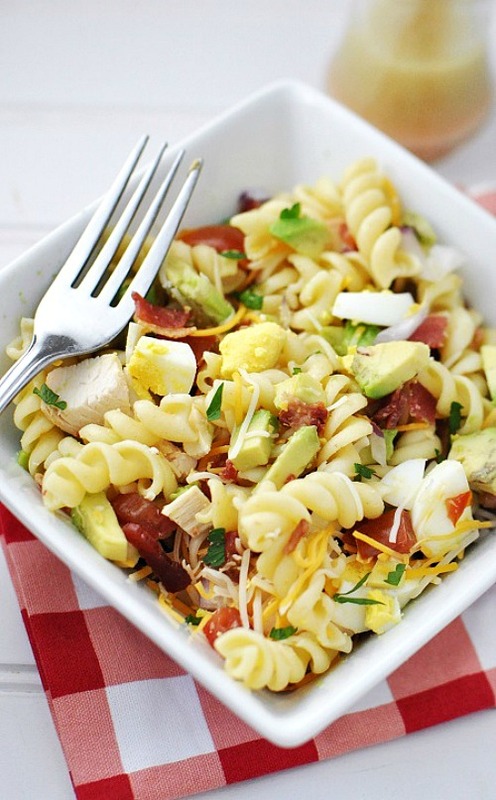 If your family does too, then you should try Savoring the Thyme’s cobb and rotini pasta salad! This looks so yummy! 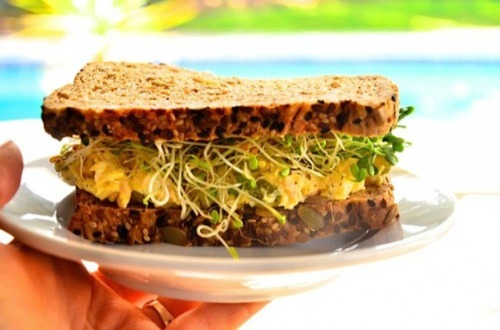 Use up your leftover Easter eggs with Reluctant Entertainer’s tuna egg salad sandwich recipe! This salad is packed full of flavor! 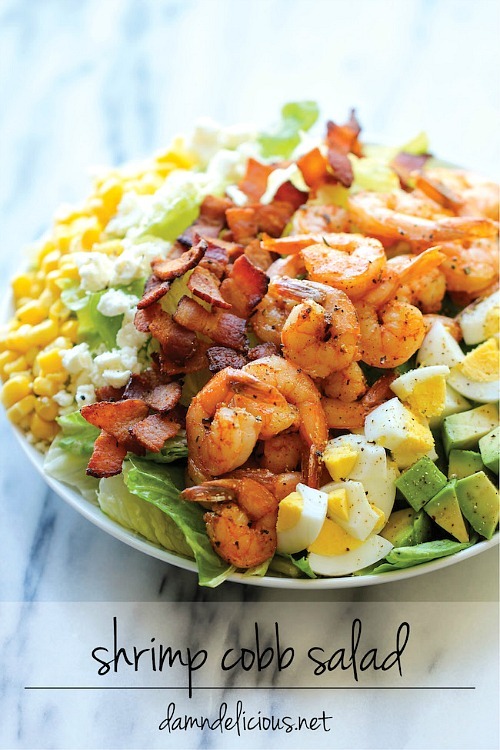 Use up your extra hard boiled eggs and make a delicious salad with Damn Delicious’ shrimp cobb salad recipe! 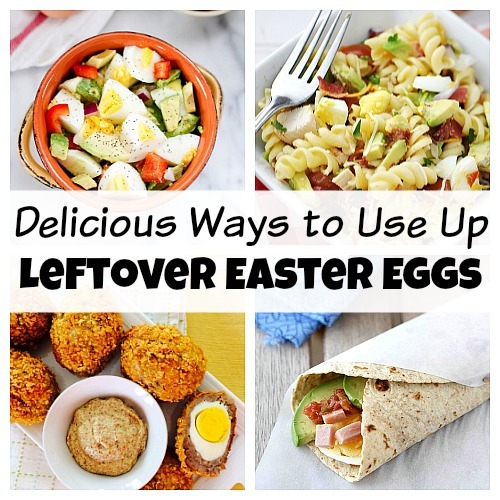 How do you use up your leftover hard boiled Easter eggs?